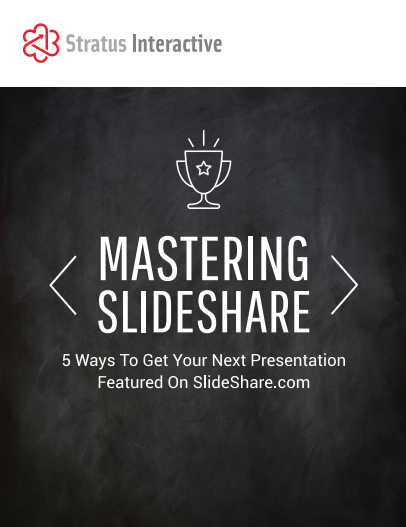 Can SlideShare really help your company reach its desired audience? If our experience is any indication, the answer is an overwhelming, YES, YES, YES! But, if you aren’t sure how to use this social platform in order to generate leads, track measureable stats, increase SEO, and enhance your industry thought leadership, this is the guide for you! Fill out the form to download your FREE guide getting featured on Slideshare today!